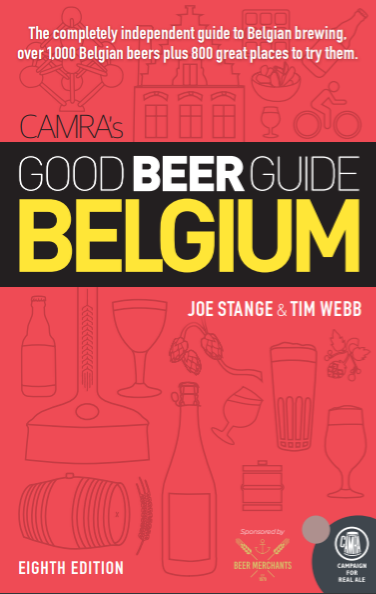 Thirsty Pilgrim: Win a Comfy Bus Ride to Brussels. Then Drink Beer. Win a Comfy Bus Ride to Brussels. Then Drink Beer. 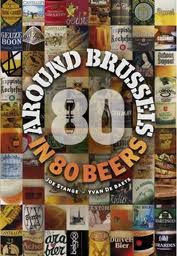 (1) Buy a copy of Around Brussels in 80 Beers, Around Bruges in 80 Beers, Good Beer Guide Belgium, or LambicLand from the CAMRA shop. Yes, I know you already have multiple copies of all of them. But you can always use one more. Yes, I know you already gave copies to mom, grandma and second cousins. Thank you for that. But what about your next-door neighbor? Now's the time to start mending bridges with him. (2) Be British. This contest is for UK citizens only.